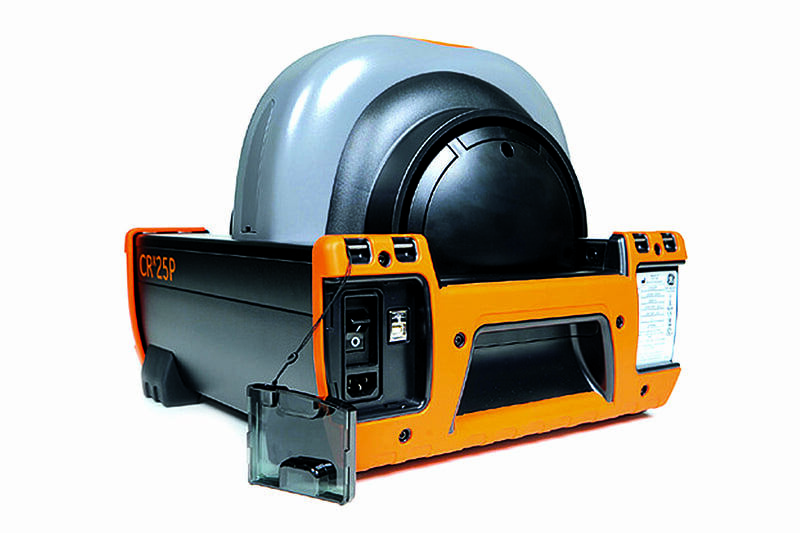 Designed for simple operation in the field, this lightweight and highly portable unit is perfect for applications requiring multiple relocations. 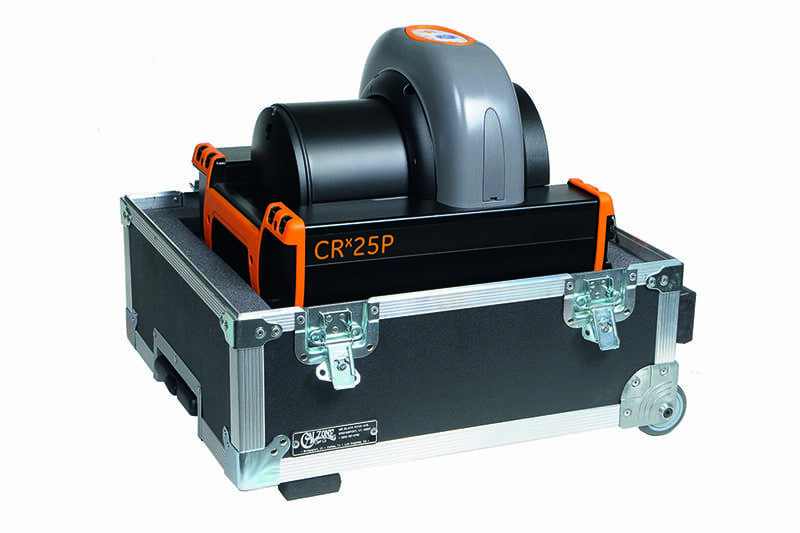 The CRx25p is also equipped with an optional built in rechargeable battery so you don’t need to worry about power when operating in the field. 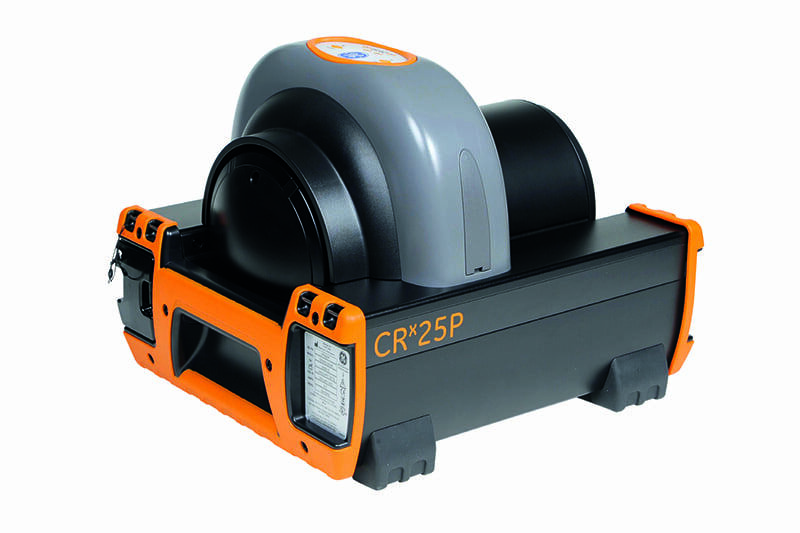 Despite its small size, the CRx25P is a hard wearing unit, constructed with a dent resistant extruded aluminium frame as well as rubberized isolating/damping feet to eliminate vibration and promote image quality. The CRx25P is an incredibly easy machine to operate, requiring virtually zero user training, and is integrated into the Rhythm Software architecture. The unit’s basic operations follow the standard imaging process making it even more intuitive to use. 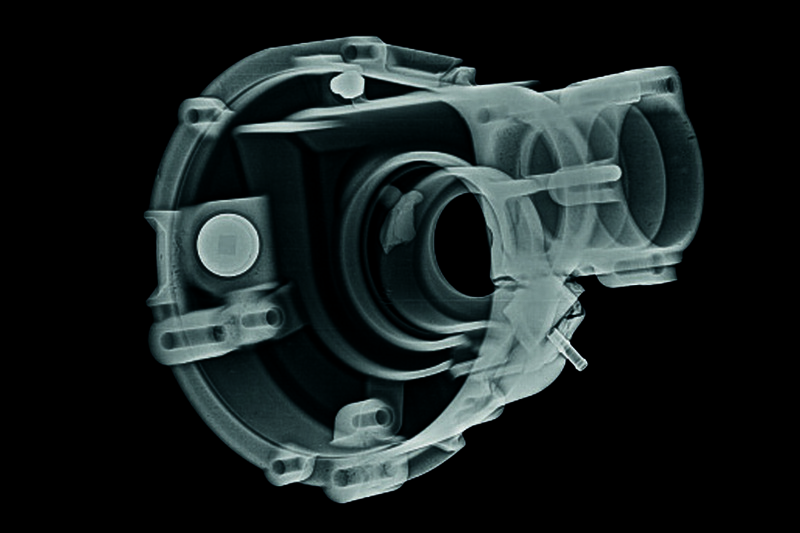 The CRx25P accepts imaging plates in all standard sizes up to 35 cm (14 in) wide, and a feed guide supports long plates during scanning. Contact us to find out more about the CRx25P and other radiographic solutions, or request a quote online.